Luke McDonald will head to the AFL Tribunal in a bid to have his one-match for rough conduct overturned. 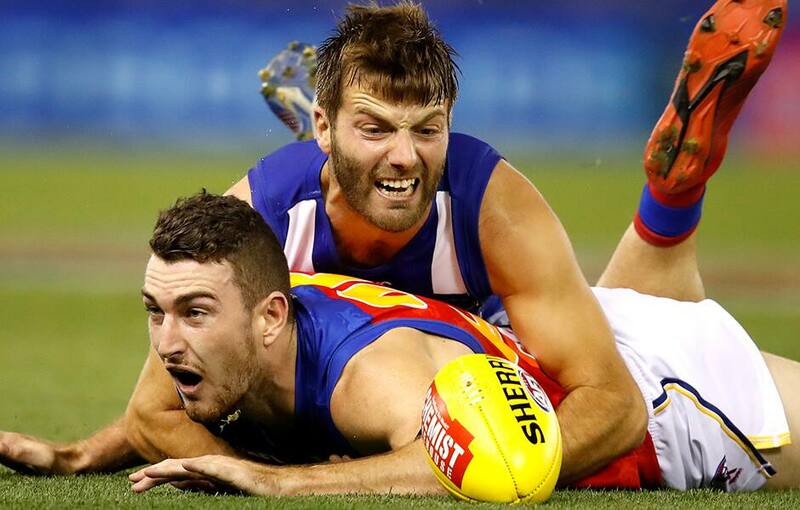 The defender made contact with Adelaide's Chayce Jones during the first quarter of Saturday night's game, with the incident assessed as careless conduct with medium impact and high contact. North Media will report on the verdict of McDonald's challenge on Tuesday night. Luke McDonald has been offered a one-match suspension and Will Setterfield can accept a two-match ban.